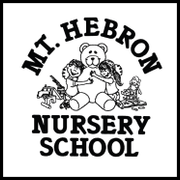 Here you will find links to forms you may need, read and sign our volunteer presentation as well as print field trip permission slips! 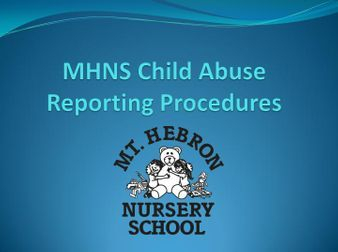 All volunteers are required to view the MHNS Child Abuse Reporting Procedures. Please click the button below and sign the form at the end of the presentation. 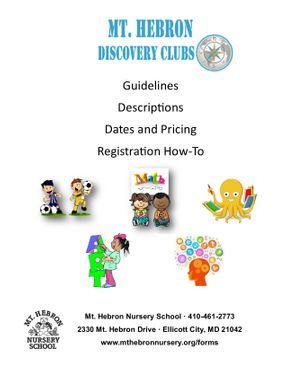 Did you get your MHNS Discovery Clubs brochure? If not, more are available outside front office or download here! 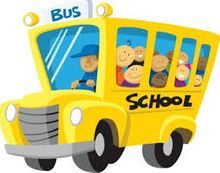 Required each year for all students.